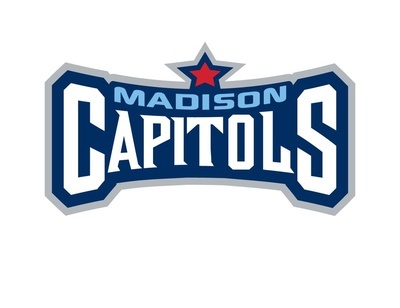 We invite you to eat, drink, and enjoy a hockey game at the Madison Capitols Ice Arena. There will be plenty of bar stools and time for chatting with members and guests prior to the start of the hockey game. If you registered for Trivia at the Rink you will automatically be registered for this event at no additional cost! The $10 registration fee includes 2 free beers, food, and the hockey game!